Making a roof replacement is a big decision for homeowners. It’s helpful to understand the process before you begin so you can plan ahead. You want to be confident that your replacement roof will be one that will be just right for your home. Ideally, it will look great, be low maintenance and do its job to protect your home for decades to come. Understanding what’s involved, selecting the right roof and hiring the right professional roofer to install it are all important to the success of your roof replacement project. Your roof replacement or repair project starts with a roof inspection appointment with a qualified roofer. Our Prestige Roofing expert will inspect your roof and study the basic structure of your home that supports the roofing system. Once we’ve finished, we’ll go over our findings, including the condition of your roof and any issues we found with it, as well as any roof repairs we recommend. 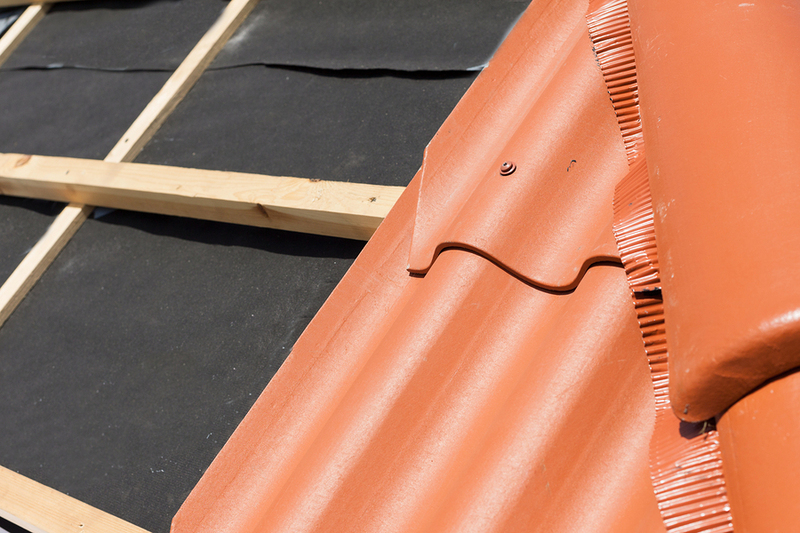 If you need a roof replacement, we’ll explain why, so you can make a well-informed decision. Cracked, broken or missing tiles or shingles, how many and where they are. Signs of leaks, holes, gaps or tears in your roofing material. Check for signs of moisture and mold. Test the flashing, gutters and other roof fixtures for damage or loose parts. Visit your attic to look for stains or other signs of air or water leakage, and to examine the roof structure and insulation. Ask about changes you have experienced in your heating or cooling patterns – this could indicate air leakage in your home. Understand the type of roof structure you have, the underlayment and measure the pitch of your roof. This information will help us design the right repairs or replacement roof for your home. If you will need a roof replacement, we’ll help you decide on the roofing materials you want for your home. We can provide information on the pros and cons of different types of roofing, and help you make sure your new roof fits well with your home and your community, and that it meets your HOA requirements, if applicable. Be sure to ask your roofer questions before you hire them. For a project as important as a roof replacement, it’s important to choose a licensed, experienced roofer you can trust. Can roof repair take care of the problem or will it come back in the future? If the problem may not be fully cleared up, replacement is the best choice. Damaged, aged or weakened roofs left in place may be more expensive to fix later if they result in mold build-up inside walls and ceilings or cause damage to your walls, belongings, appliances or fixtures inside the home. Air leaks lead to higher energy costs. Besides fixing the leaks, today’s new roofs are more energy efficient than older ones. With a new roof, your home will look better and newer so you can enjoy pride of ownership. 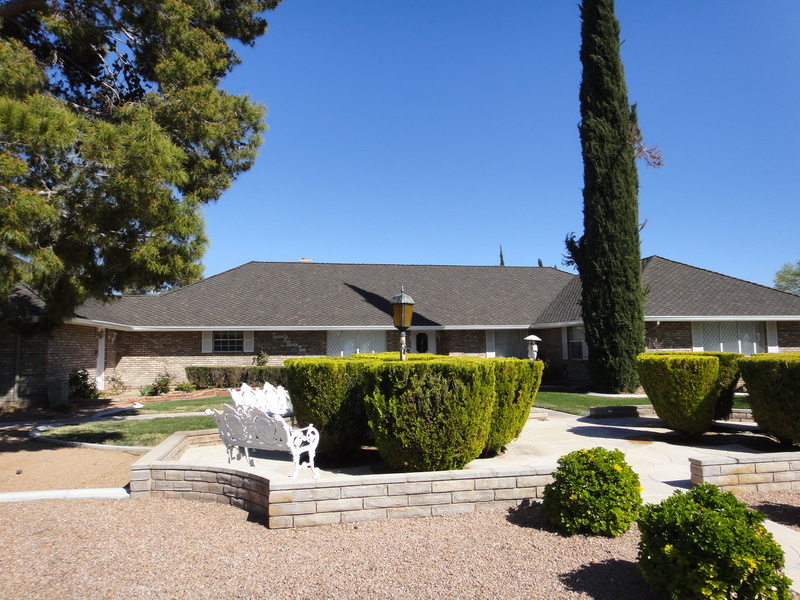 A new roof increases the value of your home and gives it great “curb appeal”. You may qualify for an insurance discount (check your homeowner’s insurance policy). Once our team arrive on site to begin work on your roof replacement, the first step we take is to ensure that all of your property is safe from harm. This will include shielding your siding, gutters, plants, walkways, walls, awnings, and anything else that could get damaged during the replacement process. Our experienced roofers are trained to follow the best safety practices when they work, not only to protect themselves but also to protect you and your property. The next step in the roof replacement process is to remove and discard your old roofing. Old tiles or shingles will be pulled up and removed from the decking underneath. Our staff will accumulate and remove all the debris from your property so you don’t have to deal with cleanup. The health of your roof starts from the inside out. Once we’ve removed the outer roofing materials, we’ll inspect the inside layers for cracks, tears or missing or broken components, and repair or replace them before we lay down new materials. We’ll deal with structural or other issues before we move on to the roof installation steps. Whether you have chosen concrete tiles, metal, like copper or zinc, or another roofing material like CeDur shakes, your roof must be prepared for this final external layer to be installed. The underlayment is a waterproof membrane that lies under your roof tiles to prevent water and moisture from penetrating into your home. 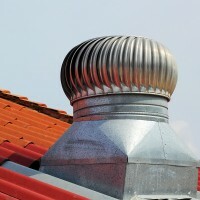 This is the most important part of your roof in keeping it dry and leak free. We’ll replace the worn out membrane with fresh material to provide the best protection for your home. It’s finally time for us to install your new roofing materials. 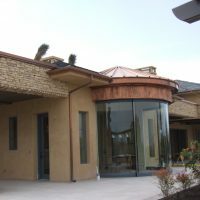 The process depends on the layout of your roof and the materials you have chosen. With tile or shingles, we’ll usually start at the eaves and work our way in as the materials are layered to allow for the most efficient rain runoff pattern, and of course, to look great from afar. We’ll finish off with installing flashing, gutters and other roof fixtures, like those that provide openings to vent kitchen and other appliances in the home. With your new roof now completely installed, our roofing experts will give it one final inspection to ensure that every last detail is up to spec. 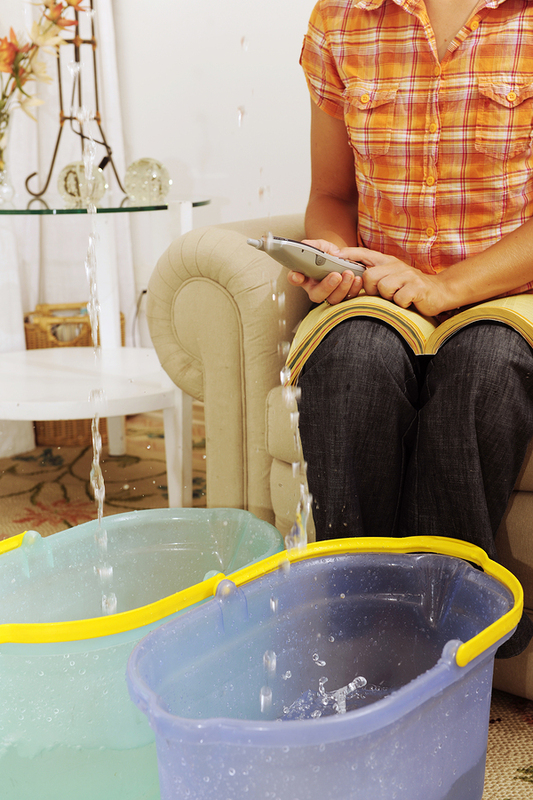 Our team will also take care to clean up any materials that may be lying around. If we have brought a dumpster for your old materials, we will haul that away from your property. We want to leave your property looking like we had never been there at all, save of course for your beautiful new roof. 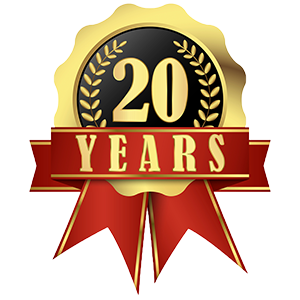 Replacing a roof need not be a complicated or confusing process, and it is one that we at Prestige Roofing have been perfecting since 1995. If you have any question about our roof replacement process or would like to schedule your free appointment to have your roof inspected, call or contact us today.